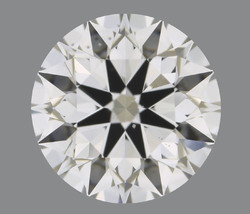 We manufacture and export an extensive range of supreme quality Round Brilliant Cut Diamond. We offer a wide range of Round Shaped Diamonds, which is known for its roundness and brilliant cut. The Round Shaped Diamonds offered by us are designed as per the latest market trends. These products are exclusively designed using latest techniques. The diamonds that we offer are best gift items for loved ones. Samarth's small-sized, High-end, Premium Round Brilliant Cut Diamonds fulfill your every need.Only Excellent to Very Good grade of cut formations are created. We offer more than 30 different assortments in pointers based on the clarity and the nature of inclusions present in the diamonds. 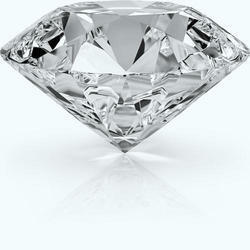 GIA and IGI certified solitaire diamonds are available at great discount from rap prices. If you have any specific requirement feel free to ask quote for it.